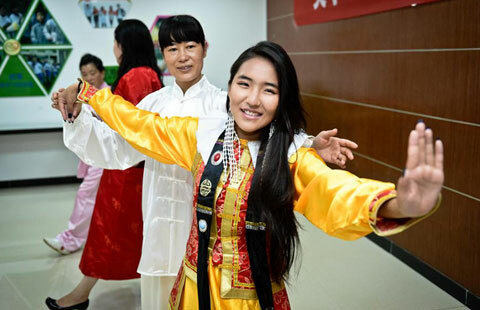 ULAN BATOR - "Welcome aboard China's train of development!" 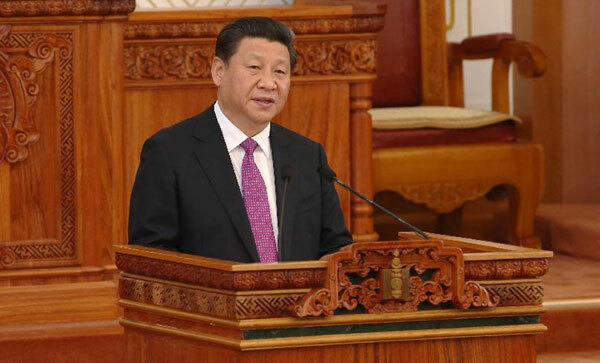 Xi Jinping, president of the world's second largest economy, told Mongolian lawmakers on Friday. "China is willing to offer opportunities and room to Mongolia and other neighbors for common development," Xi said in a speech delivered at the State Great Hural of Mongolia, the country's parliament. "You can take a ride on our express train or just make a hitchhike, all are welcome," he said. 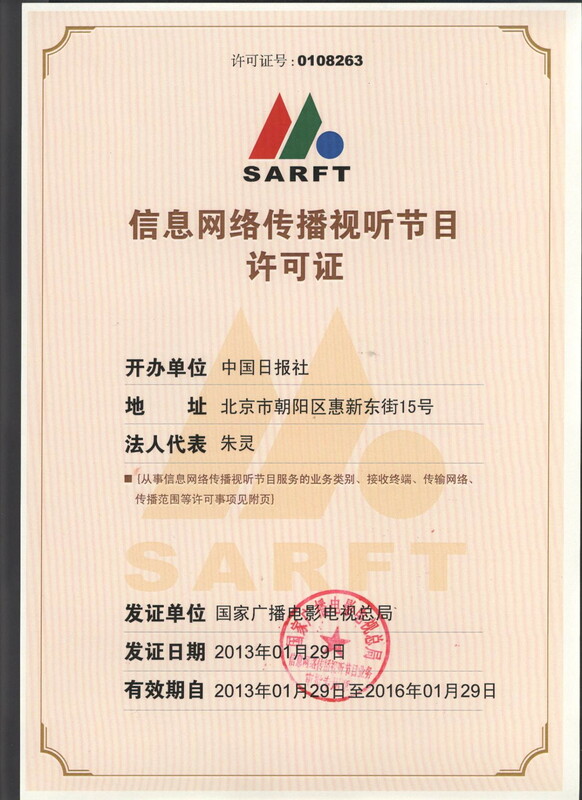 China has the largest number of neighboring countries in the world and sees this as a valuable asset. "A good neighbor is not to be traded for gold," said Xi, citing a Chinese proverb. China has always regarded its neighbors as cooperative partners and sincere friends for common development, peace and stability, he said. "We will continue to adhere to the foreign policy of developing good-neighborly relationship and partnership with our neighboring countries, and the policy of bringing harmony, security and prosperity to them," said Xi. "We will uphold the guidelines of amity, sincerity, mutual benefit and inclusiveness in neighborhood diplomacy," he added. The president stressed that China will seek a fair distribution of interests in its cooperation with developing countries. "We will never do things that could result in 'one wins and the other loses' or 'one wins more and the other gets less.' We will take into consideration the other side's interests in some specific projects," Xi said. "China will surely do what it has said and deliver on what it has promised," he said. As China is growing, noted Xi, some people in the world begin to worry about where the country is going and whether it will constitute a threat. "It is either out of misunderstanding or is simply a distortion," he said. "China will unswervingly follow the path of peaceful development and in the meantime, it will push for peaceful development among all countries," he added. Xi is currently on a two-day state visit to Mongolia. 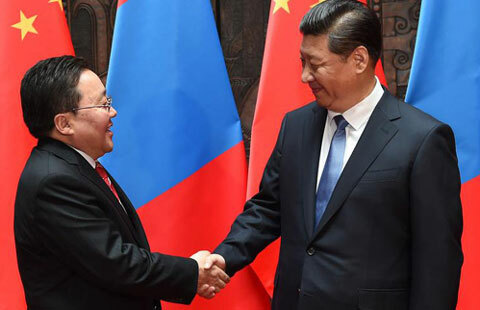 It is the first visit in 11 years by a Chinese head of state to Mongolia, and also the second time for Xi to make a one-country foreign trip since he took office in March 2013.